JOIN US IN THE BAR DURING BRUINS GAMES! 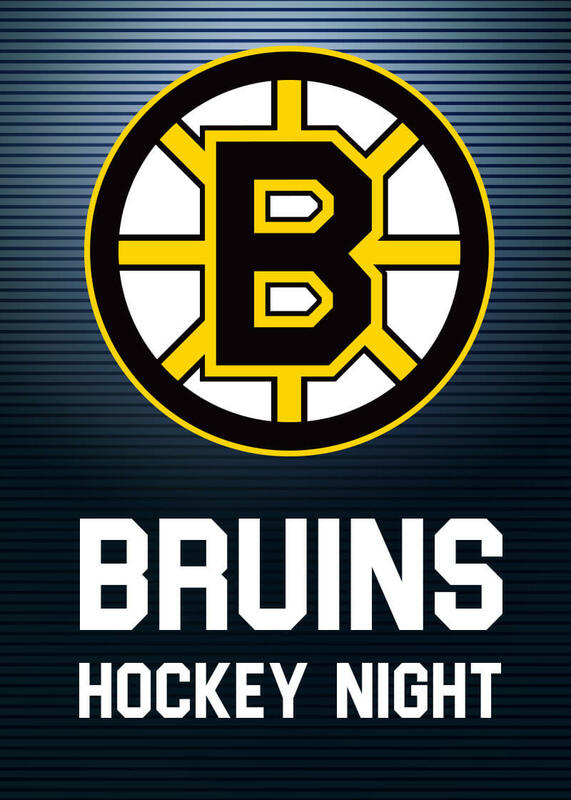 ENTER TO WIN 2 BRUINS TICKETS! Wear Bruins logo’d gear for a second entry!